NAIROBI – As efforts to legalise the growing and use of marijuana worldwide continue, a New York-based company is already claiming to have obtained a licence to cultivate the crop on 500 acres of land in Kenya, Business Daily has reported. In a notice, GoIP Global Inc, which is listed on the OTC Markets of New York, told its shareholders that it has secured a permit to grow the stimulant on a 500-acre plot in the East African country. “After visiting Kenya and meeting with officials in the country, I am very excited about the prospects this agreement (licence) brings to our company. This is the first of several critical transactions that will transform GoIP into a relevant member of the burgeoning cannabis industry,” said company chairman Ike Sutton in the statement released in March. However, the Kenyan government denied issuing such a licence, warning that marijuana remains a prohibited plant in the country’s statutes. GoIP did not respond to Business Daily’s multiple requests for comment. But marijuana is an illegal crop in Kenya and many countries worldwide. 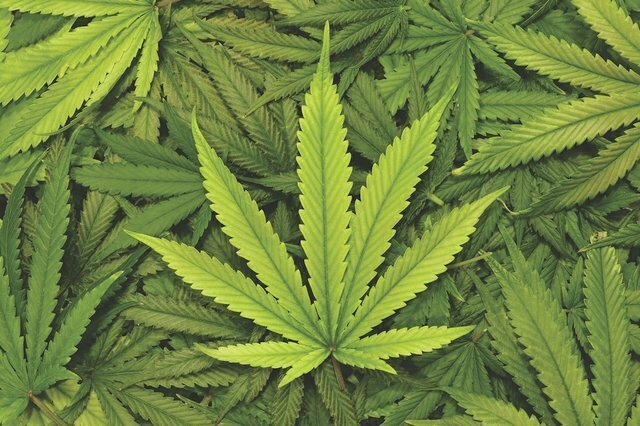 According to the daily, the Agricultural Research Principal Secretary Hamadi Boga, said he is not aware of any permit issued to GoIP Global Inc for the growing of cannabis. “I am not aware of the licensing of the said firm to grow marijuana,” said Mr. Boga. The paper reports that in a statement of disclosure to shareholders, the US firm indicated that it had received an interim licence from the Ministry of Agriculture allowing cultivation of the prohibited crop. Canada recently approved the use of the crop for medicinal value, while some American states have approved its cultivation and use for both medicinal use and leisure.